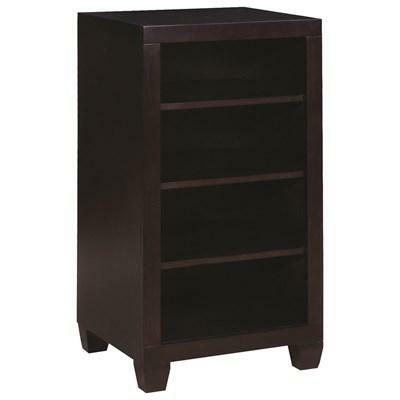 The Danville Four-Tier Bookcase created by Coaster Furniture can be used under the Danville twin loft bed or simply as a normal bookcase, with ample storage space this piece will match any decor thanks to its cappuccino finish. 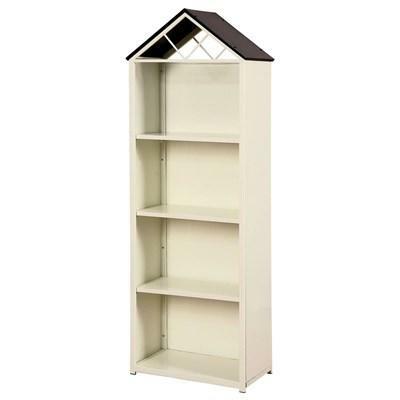 Display toys or organize bedtime stories with the Pearland Bookcase by Furniture of America. 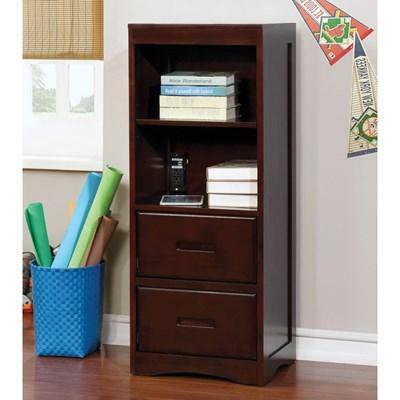 Two open shelves and two wide storage drawers help make any child's room organized. 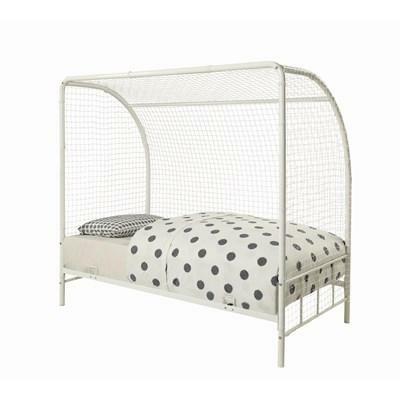 Bring the fun to your kid's room with this novelty metal bed. 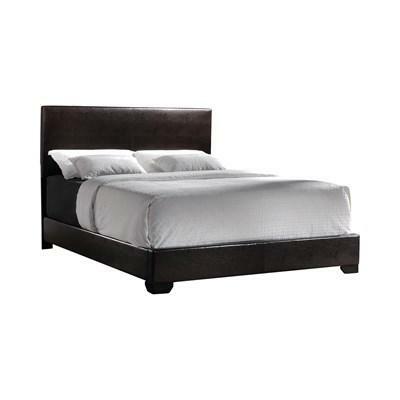 It features four storage shelves, a full metal construction, and a two-toned finish. 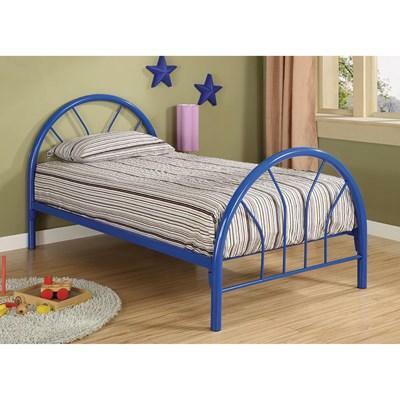 This Bennette Twin Soccer Goal Bed created by Coaster Furniture is a great addition to your kid's room. 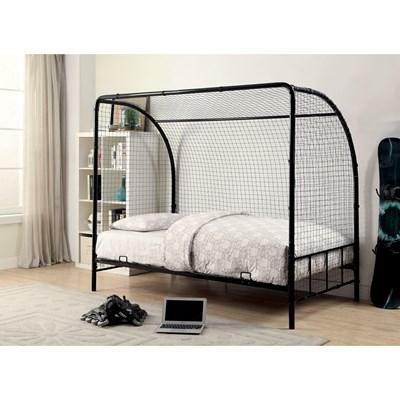 An amazing design that will nurture the imagination of your child made of steel tubing in a black finish that will match any decor. 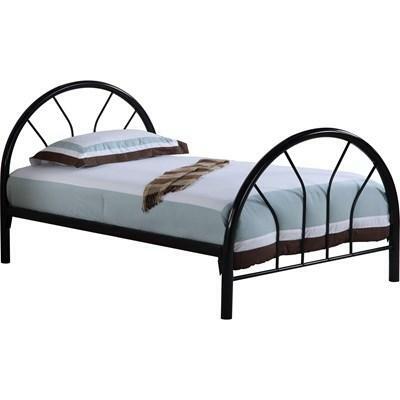 This bed is a great addition to your sleeping space. 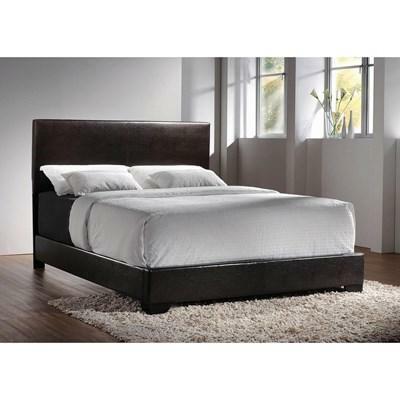 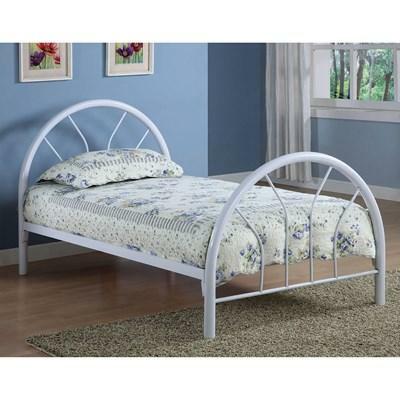 It features a metal headboard and footboard, with vertical and circular designs. 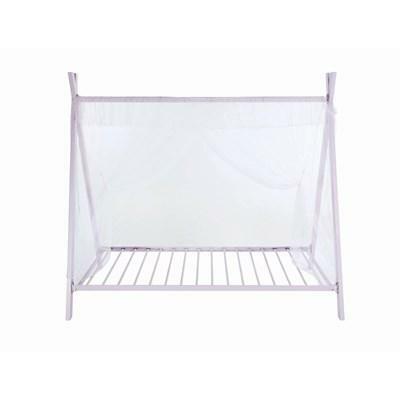 Meanwhile, the post ends are wood, creating depth.